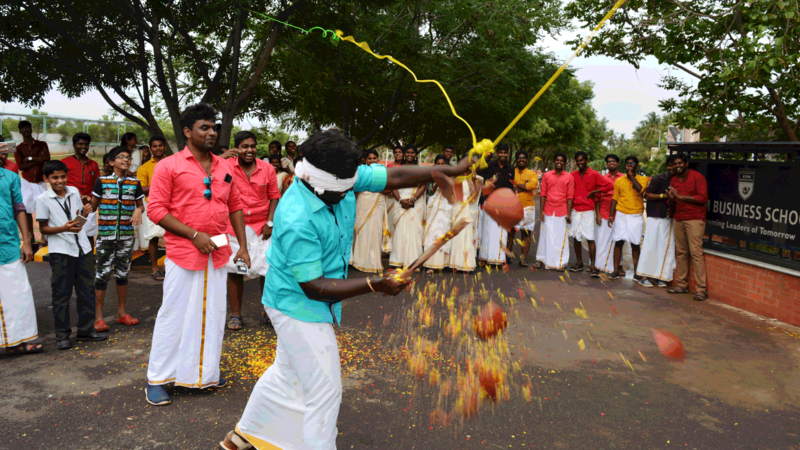 One of the South India's Top Ranked Business Schools based in Coimbatore. KV Charitable trust came in to existence in the year 2000 with an aim to provide the best education to the students. The first initiative was the setup of KV Matriculation School (located at 546 Sathy Main Road, Kurumbapalayam, Coimbatore Tamil Nadu) with the objective of providing quality and affordable education for the people of Coimbatore district. 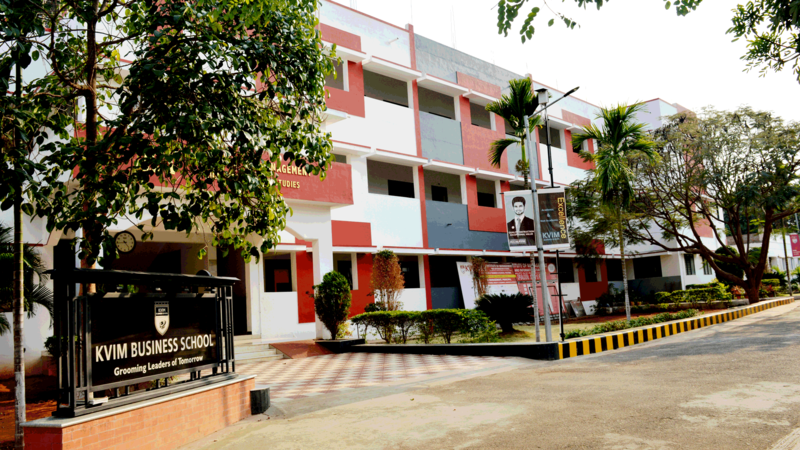 The KV Charitable Trust approved the opening of KV Institute of Management and Information Studies (KV IM as a standalone B School) during the year 2008. 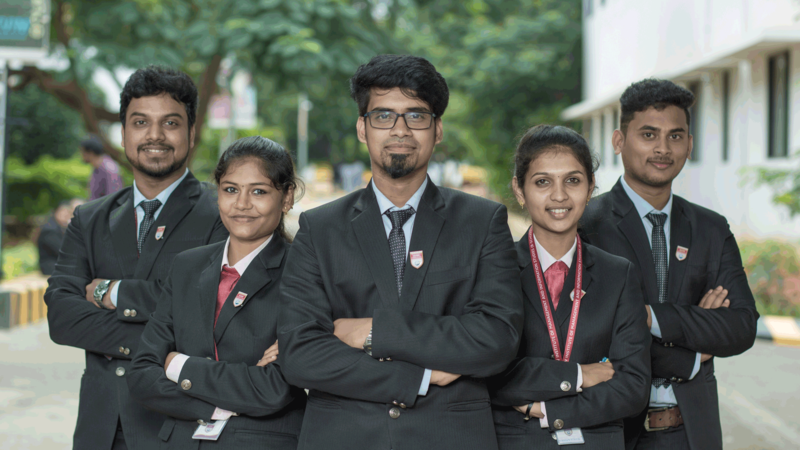 OUR VALUES: To inculcate values of integrity, accountability and fairness so that students are trained to promote and maintain high ethical standards in management. The MBA (Master of Business Administration) program offered at KVIM is approved by UGC/AICTE and Anna University has given the affiliation to conduct the course. KVIM runs a full-scale research department that offers Full Time and Part Time PhD programs and is affliated to Anna University, Chennai. Interested candiates shall contact info@kvimis.co.in for more details. 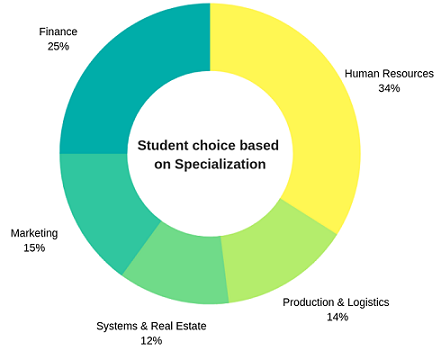 When it comes to MBA, the traditional method of teaching using case studies and blackboards are on wane. Today’s Organizations are looking for job ready candidates thus KVIM at every front works to meet the industry needs. We collaborate with Industry leaders and get their inputs to groom our students. Guest Lecture on "Employee Engagement to Employee Experience"
Guest Lecture on "Data driven Strategies for Predictable Hiring Strategies"
Ex-dipsites had gathered, enjoyed speaking to each other. As a result, there were very few listeners. A direct consequence to the latter action is - post of my speech here. Thank you for creating this opportunity to meet our class mates and our seniors.This function is the reunion between us and our alma mater, that helped to shape our future. I was called to speak for my 1st Alumni meet. I considered it to be a great opportunity. As soon as I knew that I was supposed to deliver a speech, I started writing my speech. It was a short sweet speech according to me. Business Analyst at Itara It Solutions Pvt.Ltd. I am happy to say that after getting into KVIM only I came to know how corporate world will be. I am very much blessed to be a part of this institute. I say with pride that I am pursuing my post-graduation at KVIM. The relationship between institution and student is very cordial, that’s making the students to grow up in their area of interest. KVIMIS is the best B School Across India and is known for its excellence. It has all the best facilities under one roof.